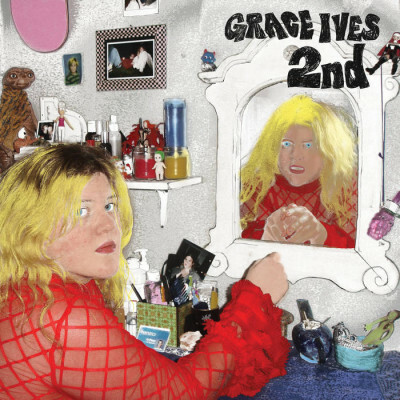 Grace Ives never pursued music in the traditional sense, like many of her peers. Instead, it followed her like a common thread that connected her various dwellings over the past few years. Whether living in Brooklyn with her parents, or in Baltimore while briefly studying at MICA, or the three years following at SUNY Purchase, Grace made music irrespective of setting or ambition. She made pop songs inspired by the sounds of Brittany Spears and Rihanna while surrounded by “punk-er” friends in Maryland, bought and MC 505 to emulate the sound of MIA while surrounded by guitar noodling when the cult of Mitski still loomed large over the SUNY Purchase campus, and opened so many shows to audiences of one, maybe two, that she cannot even think to count. But along the way she won people over, almost literally one-by-one, until audiences began to grow in number. 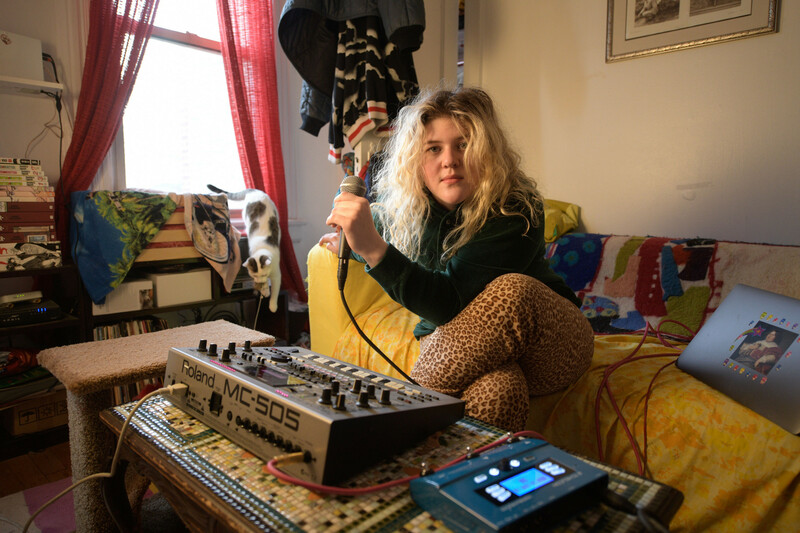 Now, living in Astoria, Queens, Ives regularly leaves home with a blue Ikea bag full of her musical equipment to play shows all over the metro area—to audiences of increasingly insatiable fans. As for her writing process, her melodic ideas simply do not leave her alone. She is always singing. A day before being interviewed to get source material for this biography, she lost her Juul e-cigarette, inspiring the song “Juuliana,” a love song, as she has it, where she “looks for Juuliana.” Much of her work stems from these simple and relatable nuggets of experiences. It is almost as if putting her thoughts to a melody are a way of processing the world as she sees it unfold around her. These humble origins of her ridiculously catchy songs are, she says, result of a “keep it simple, stupid” approach, one that she pulls off with the fire-y confidence of artists such as Bratmobile or Minutemen.